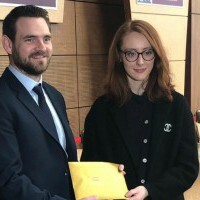 LK Shields are members of Business to Arts, which is a membership-based, charitable organisation that brokers, enables and supports creative partnerships between businesses, individuals and the arts. They team their business members up with arts organisations and artists to develop solutions in areas such as sponsorship, commissioning, brand development, training, leadership development, internal and external communications and events. One of our Partners, Jeanne Kelly, is also a member of the board. 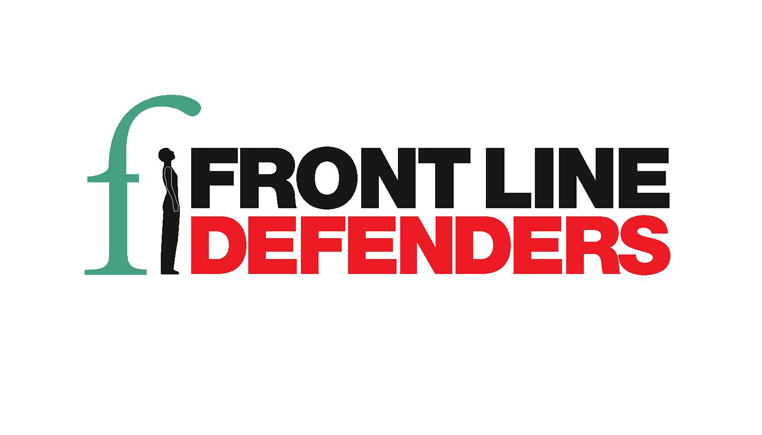 LK Shields acted for Irish charity Front Line Defenders on a pro-bono basis in the transition of their activities from operating under the terms of a trust deed to operating through an Irish company. The Firm has initiated a “Go Green” campaign in the office which culminated in a firm-wide efiling project that has dramatically reduced the amount of paper used in the office. 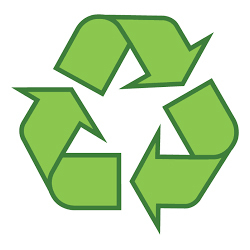 In addition, we actively manage our recycling efforts and run a ‘lights out’ when not use in policy which applies to all electrical devices and lights in all offices and boardrooms. 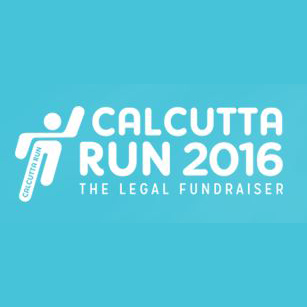 LK Shields are long time supporters of the Calcutta Run and send a team of runners to participate every year. 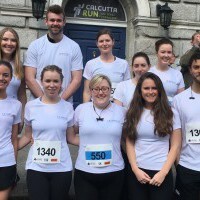 This year, all our runners successfully crossed the finish line and raised money for a very worthy cause by collecting sponsorship on the day and by organising a number of fundraising events. 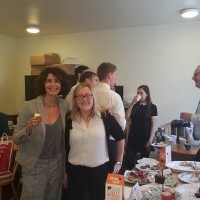 The team, led by Muireann Granville, organised a cake sale, BBQ and raffle with all proceeds going to the Peter McVerry Trust and the Hope Foundation. 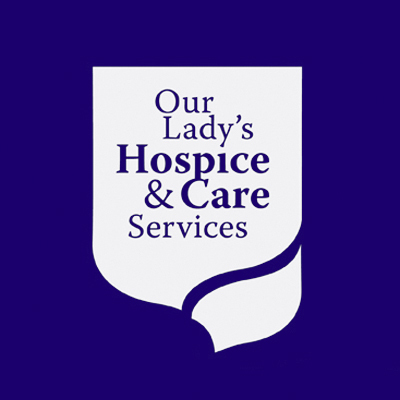 LK Shields supports our Lady’s Hospice & Care Services who provide specialist care for people with a wide range of needs from rehabilitation to end of life care. 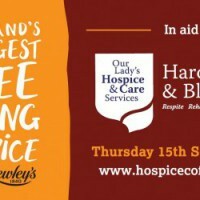 Care is provided both on-site in Harold’s Cross Hospice and Blackrock Hospice as well as in the local community to over 1,500 individuals every year. 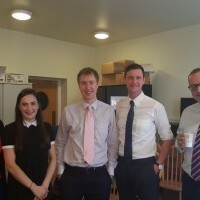 This year, the Firm also took part in Ireland's Biggest Coffee Morning, the main annual fundraising event to raise much needed funds for local hospice services. 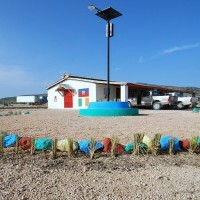 LK Shields has worked with Haven since their inaugural trip to Haiti which took place in 2009, one year before the massive earthquake which devastated the country. Gerry Halpenny, partner and head of M&A, participated in the first week long building project. 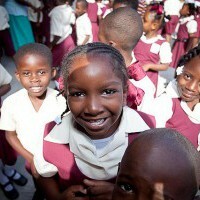 For the last number of years we have sent at least one volunteer to Haiti to participate in the annual Build Week. Saadi Siddiky from our EU, Competition and Regulated Markets team travelled to Haiti in April 2017. 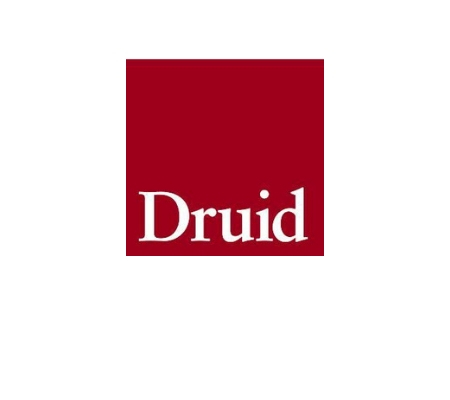 LK Shields are delighted to be a corporate supporter of the Druid Theatre.